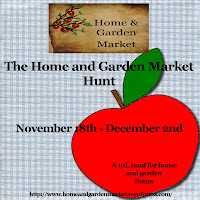 The Home and Garden Market Hunt is here! 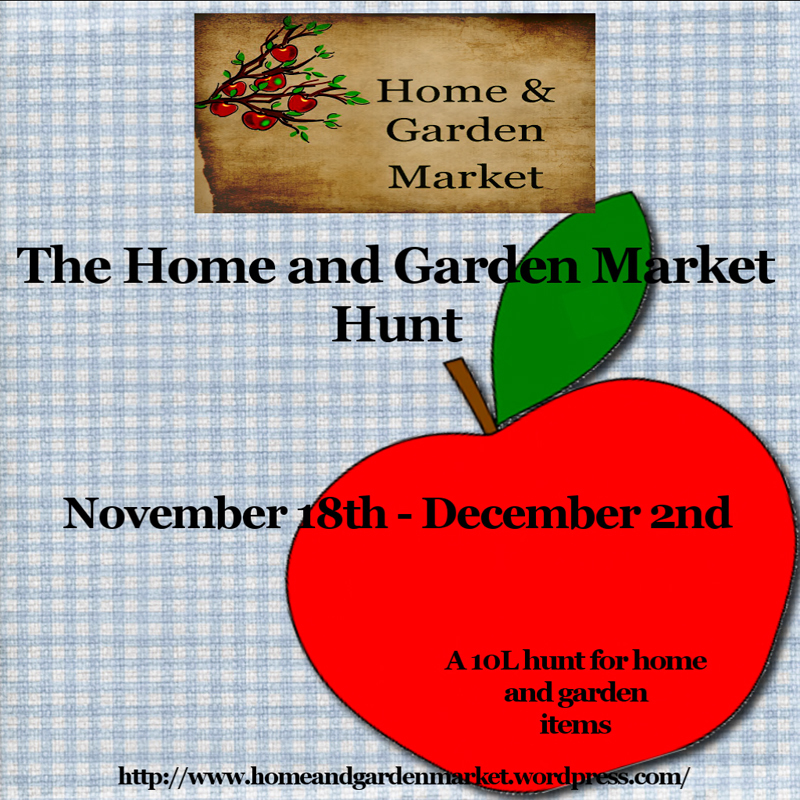 furniture and outdoor items to full prefab builds. comes with a wintrily pattern, snowflake fringe and 3 poses.